Think of the things in your life that you want to change. How many of them are related to your habits, thought patterns, or past or current experiences? Would you be open to a different way of thinking? Hypnosis is a centuries-old practice and a technique for putting someone into a state of concentration where they are more suggestible and thus more open to messages about breaking bad habits or changing in other positive ways. Modern hypnosis addresses issues ranging from PTSD and trauma to addictions to mental health and pain management. It can be achieved in-person or across the miles using technology. Kim Nagle, of Creative Hypnosis has been conducting hypnotherapy and training hypnotherapists for over 20 years and has proven success with all ages. She has been verified by Psychology Today since 2013 and presents impressive credentials and testimonials. Interested in Furthering Your Personal Development? 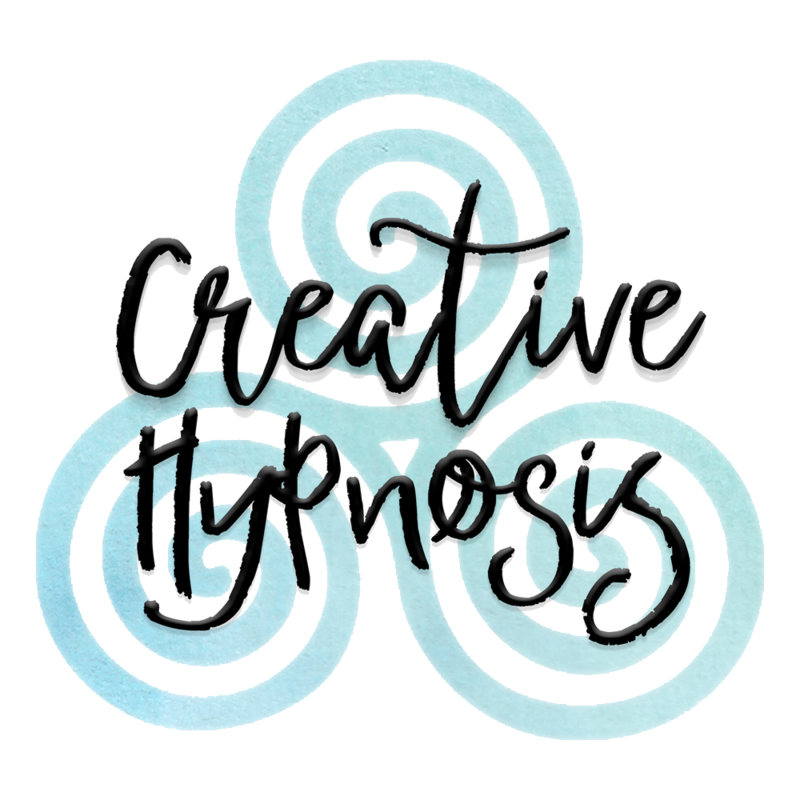 Creative Hypnosis offers Hypnosis Training, Workshops and Events! Creative Hypnosis welcomes individuals to our office at 416 Highland Avenue, Building B, Suite C in Cheshire, Connecticut for Hypnotherapy services. Hypnotherapy is now just a click away from anywhere, as video conferencing has made our world smaller. Creative Hypnosis conducts sessions with individuals using Skype, FaceTime, Whatsapp and other video chat platforms. Creative Hypnosis will conduct consultations and in some cases, provide some services by phone.